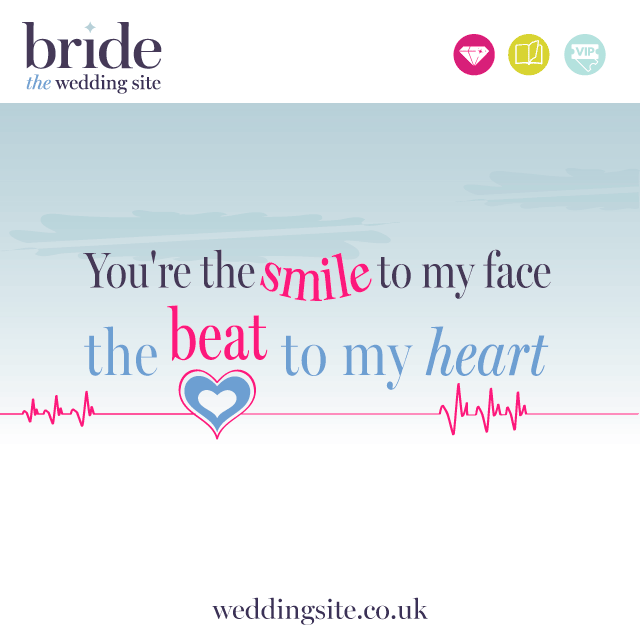 As you may know by now, our aim at The Wedding Industry Awards is to try to make the life of brides and grooms planning their weddings that little bit easier. We do this by pointing them in the direction of excellent wedding suppliers, but we also like to collaborate with other likeminded organisations that provide amazing resources to those who are just beginning to fathom out the wedding industry. 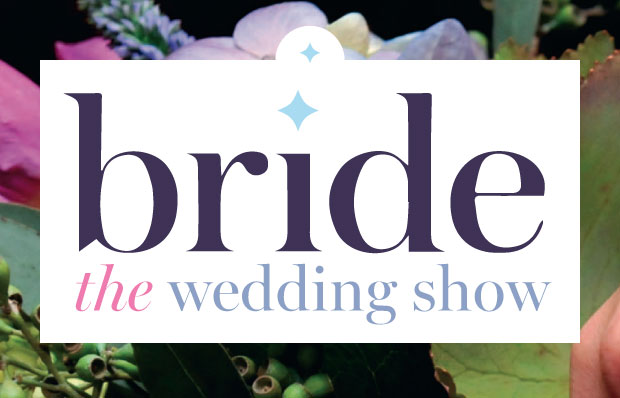 There was, therefore, much jubilation when we were able to announce that Archant Bride is the newest sponsor for The Wedding Industry Awards 2015. We’re incredibly proud to have the team from Archant as our partner because their ability to help, advise, direct and inspire engaged couples is second to none. Not only that, but the Archant Bride portfolio spans the country and straddles conventional and new media, putting it at the fingertips of an even wider demographic. It’s not all about London and they’re very digitally savvy, which is fantastic for busy, contemporary brides who are as likely to plan their wedding on their phone between work meetings as they are to sit down with a pile of magazines on a Sunday morning. “The Archant Bride media portfolio helps brides plan their perfect wedding, with its unique portfolio of regional magazines, shows and fairs and a digital offering that includes intuitive planning tools, supplier finder, websites, e-newsletters and apps. “There’s Bride the Magazine: a collection of beautiful annual regional titles with real weddings, expert views, wedding articles covering everything from fashion and photography to flowers and food, news features, the best regional suppliers, advice from brides… in fact everything you need to plan your perfect wedding day in one package. “Bride the Wedding Show, hosted at impressive locations including Tatton Park in Cheshire, Ascot Racecourse, Sandown Racecourse, Knebworth Park and Westpoint Area in Exeter, combines the best regional suppliers with wonderful choreographed catwalk shows and entertainment – everything a bride needs to inspire her and give her the chance to buy the very best. So you see, they’re all things to all brides and, consequently, are massively influential. They’re beneficial to wedding suppliers wanting to get their businesses in front of their dream clients. They’re forward-thinking about consumer trends and inspirational whims. We’re delighted that The Wedding Industry Awards 2015 has been strengthened and enhanced by this partnership and we know that you’re going to love what Archant Bride brings to the party! Copyright © 2019 The Wedding Industry Awards Blog.